On June 1st the Fredericton police force plans to add an eye in the sky to their law enforcement tool-kit. 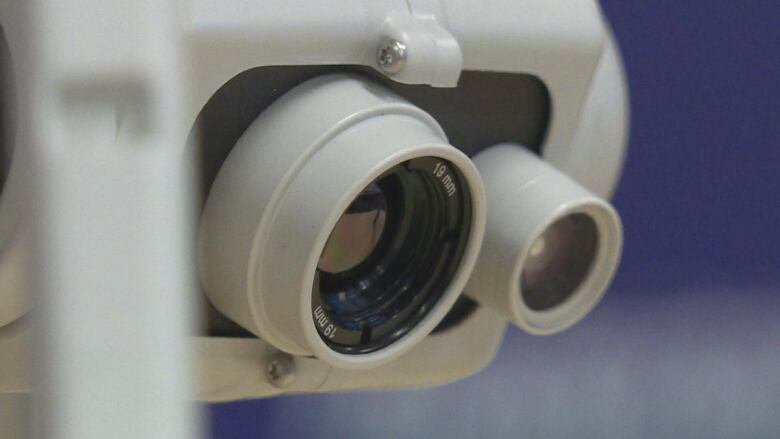 The Fredericton Police Force plans to add an eye in the sky to their law enforcement tool-kit starting June 1. An unmanned aerial vehicle, often referred to as a UAV or drone, was donated to the police force. Officers expect it to assist with everything from accident scene reconstruction to tactical situations. 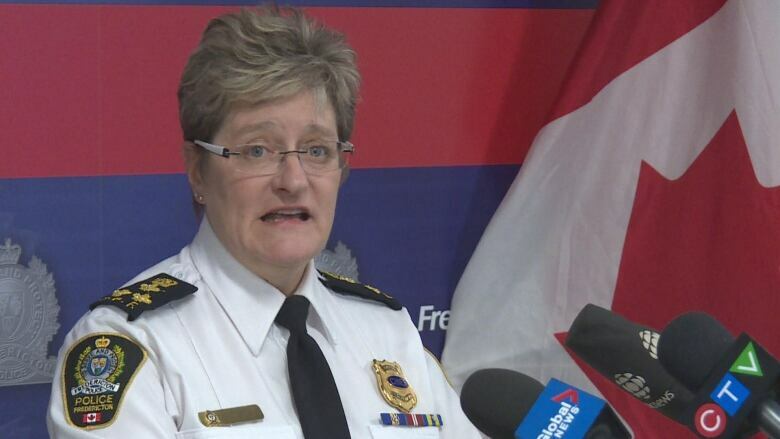 "It can help us understand a situation that we need to respond to and allows us to learn about the factors that contributed or created an incident," said Leanne Fitch, chief of the Fredericton Police Force. "Technologies, such as this drone, can also play valuable role in location missing persons during a search and rescue operation, or assisting during a disaster." Fredericton police chief, Leanne Fitch, says the drone will be used for everything from accident reconstruction to tactical purposes. 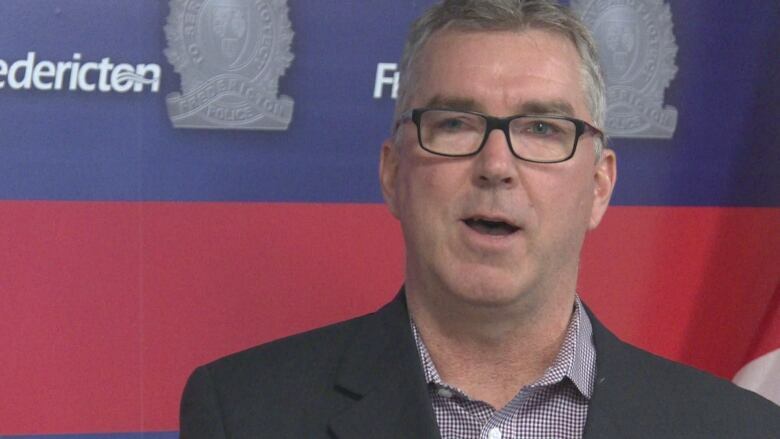 (Shane Fowler/CBC)The Aeryon Skyranger R60 UAV, valued at about $150,000, was donated by Stephen Costello, president and founder of Costello Utility Consultants. His company previously used the drone to inspect and diagnose power transmission lines and infrastructure. He is not related to Constable Robb Costello, killed in the deadly shooting's on the city's north side in August. 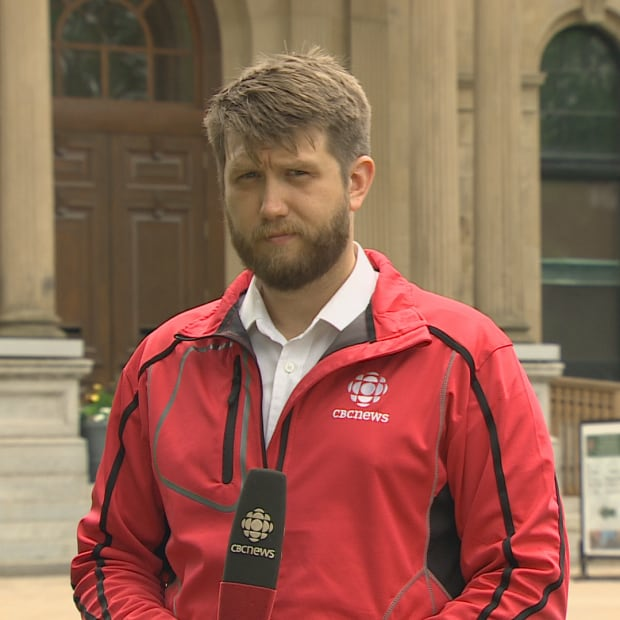 "This drone is one of the best of its class," said Costello, originally from Fredericton. "It's used extensively by police forces in Ontario, the RCMP, and the Ontario Provincial Police." Search and rescue efforts and understanding a crime scene before arrival are only a couple of the reasons the Fredericton Police Force is looking forward to using its new drone. 0:59Fitch said that there was a lengthy discussion surrounding the acceptance and ethics of the donation before it was eventually approved. "Like any donation we have gone through all of the proper channels to ensure it complies with our corporate and departmental ethical policies and procedures," said Fitch. Police also say footage collected by the drone will be governed by existing privacy laws and regulations. The aerial camera will come as an addition to the variety of cameras employed by the force including cruiser cams and body-worn cameras. 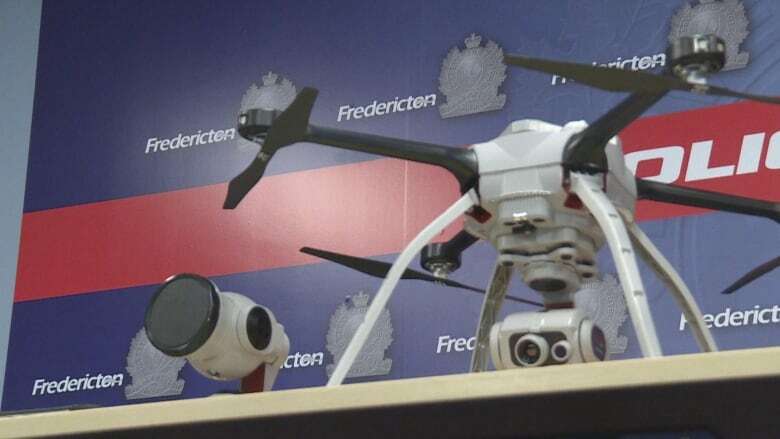 The Fredericton police force will train six officers as pilots for the aerial camera under the new regulations put forth by Transport Canada set to roll out on June 1, 2019. Stephen Costello, formally of Fredericton, donated the drone through his company Costello Utility Consultants. (Shane Fowler/CBC)"For tactical operations it's a great over-cover for our officers, for officer safety" said Cst. Rene Theriault who will lead the crew of pilots responsible for the drone. "There's different aspects... one is dealing with the [police] dog handler. It's an extra set of eyes, especially at night time, seeing through the trees, that if a person, or a suspect or a contact is not visible to the dog or the handler we may be able see to using the IR or thermal." The drone uses a variety of cameras including those capable of thermal imaging, infrared and high-powered zoom. (Shane Fowler/CBC)Unlike many commercially available UAVs the force's new addition sports features beyond the scope of hobbyists and aerial photographers. A pair of modular camera attachments can offer officers either high-powered zoom capabilities or thermal imaging. Thermal imaging and infrared cameras were used by RCMP in the manhunt for Justin Bourque who was convicted of killing three RCMP officers in Moncton in 2014. According to Aeryon, the Canadian UAV manufacturer headquartered in Waterloo, Ont., the camera can also "read a license plate from 1,000 feet." "In the engineering business with high voltage we want to take pictures of our power lines and insulators but we can't get very close to them, we need to stay a safe distance away," said Costello. "It's a high-quality digital camera with 30x optical zoom and a 60x digital zoom."